24 January 2019 (Toronto, ON) – To celebrate the start of the UK leg of his Be More Kind world tour, Frank Turner today releases a new EP, Don’t Worry, in support of his new single of the same title, lifted from the UK Top 3 album Be More Kind. Following the forthcoming UK arena tour run - culminating at Alexandra Palace on February 3 - Frank will also DJ and co-curate Xtra Mile Recording’s event at London Omeara on February 15 as part of War Child BRITs Week 2019. 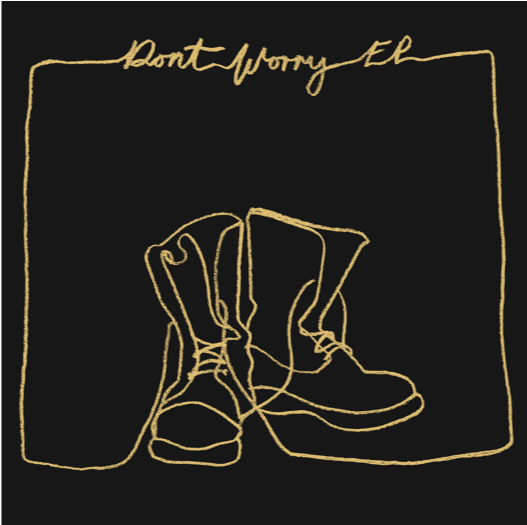 Stream Don’t Worry EP HERE and watch the new live performance of “Don’t Worry” HERE. The new EP release draws together “Dont’ Worry” alongside a brand new track - the brassbacked “Bar Staff” - and previous vinyl-only release “How It Began”. The EP is rounded out with a very special new stripped back arrangement of “Little Changes”, which Turner recorded live with Toronto-based community charity, Choir! Choir! Choir!